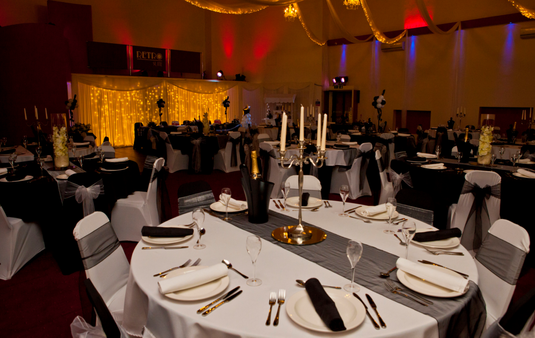 Converted into an elegant and modern venue hall, The Retro Suite is a recently refurbished building. It is perfectly situated in the small town of South Wigston on the outskirts of historical Leicester. The Retro Suite was formerly the old art deco Ritz cinema that opened in the mid 1930s. The Retro Suite has been fitted with all facilities to run almost any size of event. With a fully licensed bar, large catering kitchen, and a dance floor to get your groove on, our venue hosts the perfect party.It is also suited for conferences with wireless internet, a large flat screen television, and projectors that are all available for your convenience. The building is also fitted with internal and external 24-hour CCTV for the security of visitors and staff. Ritz picture house opened in 1920 with all of the seats on a single floor. In 1938, plans were proposed to enlarge the building by adding a balcony, however it was discovered that the foundations were not strong enough. After this discovery, the picture house was demolished. A new cinema was built in the art deco style, and opened its doors to the public in September 1939 with the help of a local business man called George Smith, known locally as Picture Smith. The cinema was given seating in stalls and circle levels with a 25 feet wide proscenium. The Ritz Cinema closed in 1980 and was converted into a bingo club, and the Ritz Bingo and Social Club then closed around 2007. Today the building has been renamed as The Retro Suite, keeping most of the art deco style in and outside of the building. It has also been refurbished throughout with modern technology by SKK Venue LTD. This has transformed the build into a great venue centre for the community of South Wigston and Leicester to use. 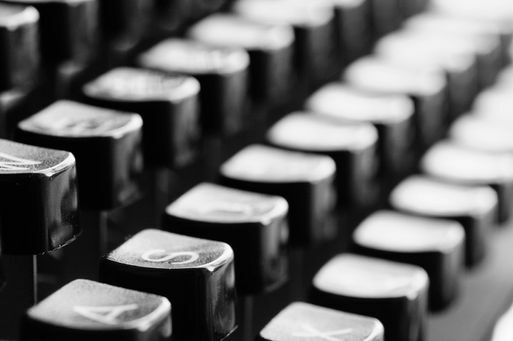 Contact us in South Wigston, Leicester, to obtain more details about our event venue.